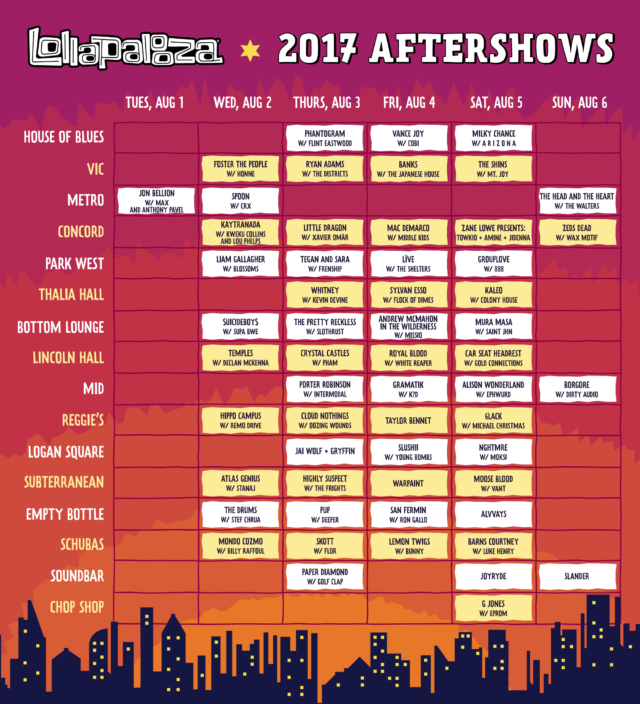 Lollapalooza 2017 has announced their list of late night performances that will take place in venues across the windy city in Chicago. The energy of Lollapalooza will be taking over the Midwest this upcoming August 3-6. Grant Park will host live music starting at noon during the daytime. Guests will be able to continue to party into the evening hours once the main festival wraps up around 10 p.m.
Each venue has its own atmosphere and vibe. I personally enjoy watching late night performances at the Vic Theater, but if you are more into intimate settings, the MID might be better for a thick amount of bass. Tickets for the aftershows will go on sale Friday at 10 a.m. CST. 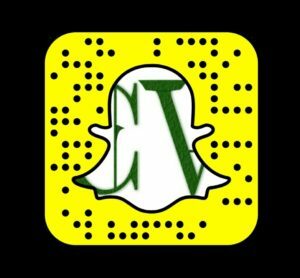 Explore some of Lollapalooza 2016 Chicago in virtual reality on YouTube, and stay connected to their social media for updates.